“Without peace there can be no happiness” said Saint Thyagaraja. All musicians and music lovers gathered to pay tribute, and sing and play the Gems of Thyagaraja. 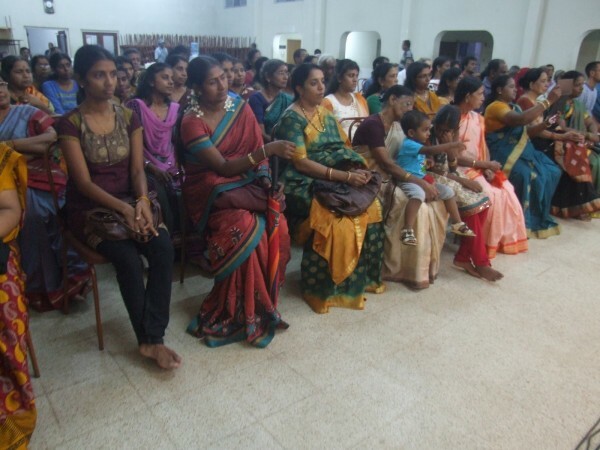 Men and women of all ages dressed gorgeously, and sat cross-legged on the ground. 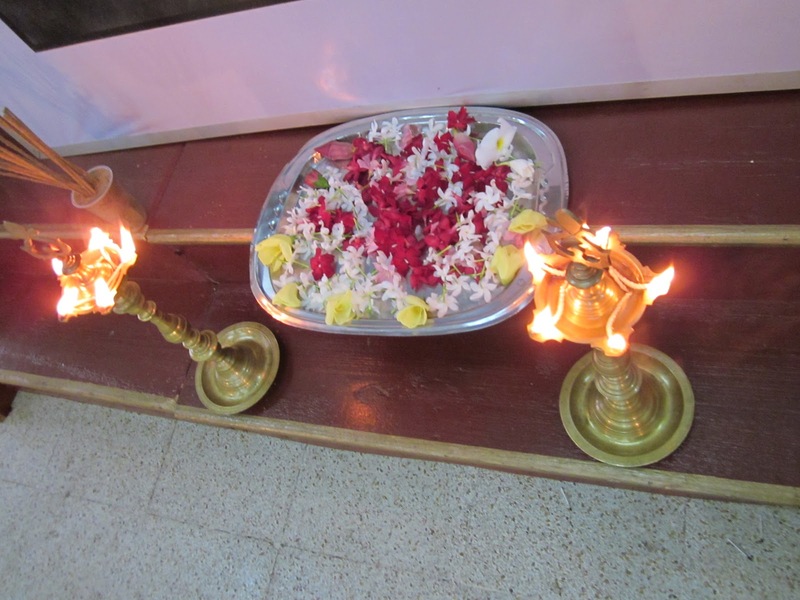 Five Keerthanams are known as the “Panchrathna Keethnanam”. 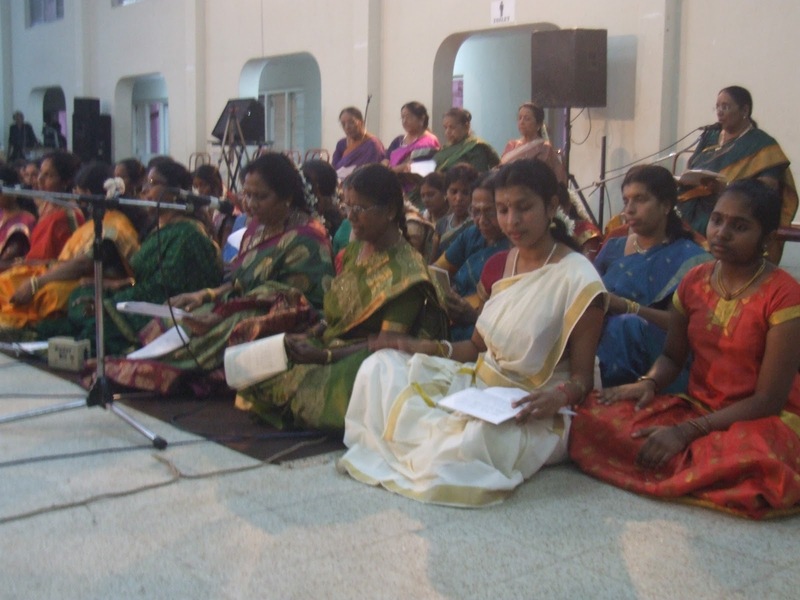 The “Pancha Rathna Krithis” are sung during the Aradhana. They are Jagadananda of Natai Ragam, Dudukugala of Gowla Ragam, Sadinchanae of Arabhi Ragam, Kanakana Ruchira of Varali Ragam and Endharo Mahanu Bhavulu of Sri Ragam. The Pancharatna Kritis of Thyagaraja are in praise of his beloved deity, God Rama and are extremely skillful and beautiful musical compositions. 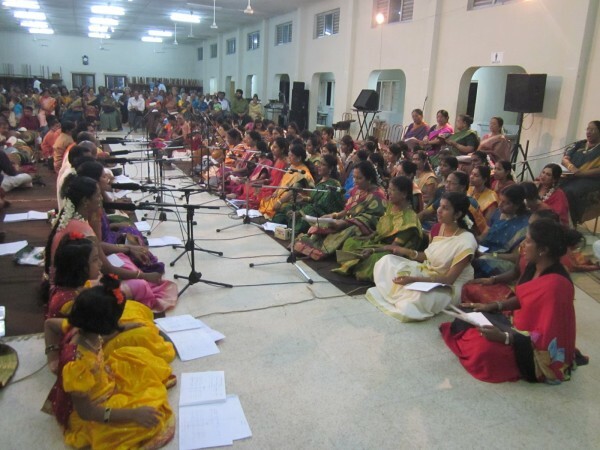 They are all set in Adi Thalam and each ragam represents the mood of the song and the meaning of its lyrics. 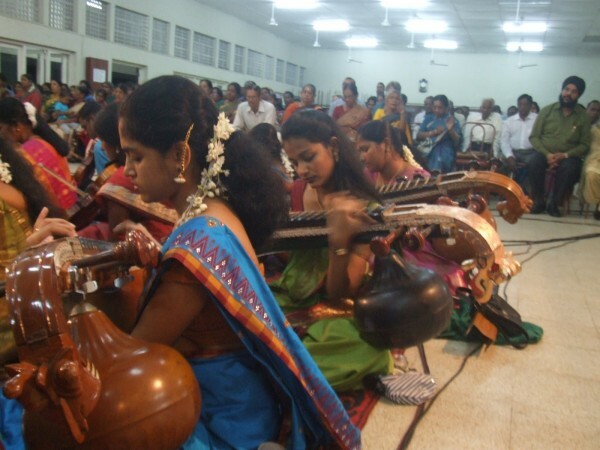 They are actually set in the style of a Ragam Tanam Pallavi (RTP) with the charanams (stanzas) substituting for the kalpana swaras (improvisatory passages) in the pallavi section of the RTP. 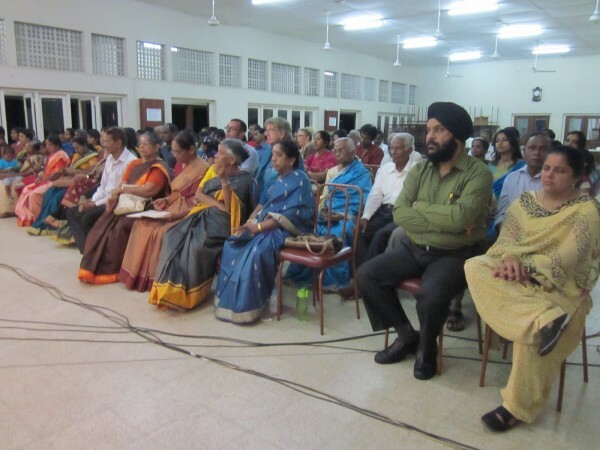 Carnatic Music Festival to celebrate the genius of Sri Thyagarajah was recently held at the New Kathiresan Halli in Bambalapitty, which was organized by the Indian Cultural Centre in Colombo. 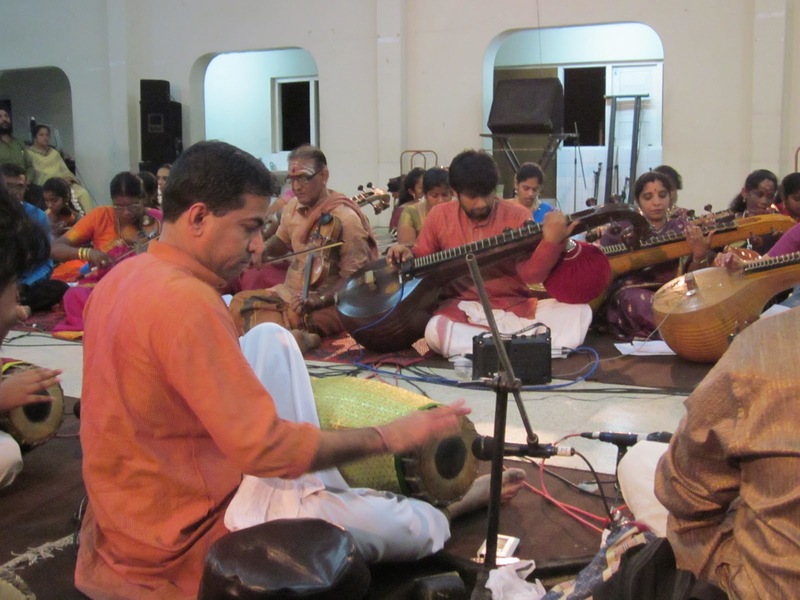 Thyagaraja Aradhana is a rare event to witness, and be a part of it, where many musicians gathered and performed together. Annual Sri Thyagaraja Aradhana celebrations were recently held in Thiruvaiyaru. Musicians from all over the state gathered, and sat before the Saint’s Samadhi on the banks of river Kaveri, sang “Pancharatna Kritis”, and paid homage to him. 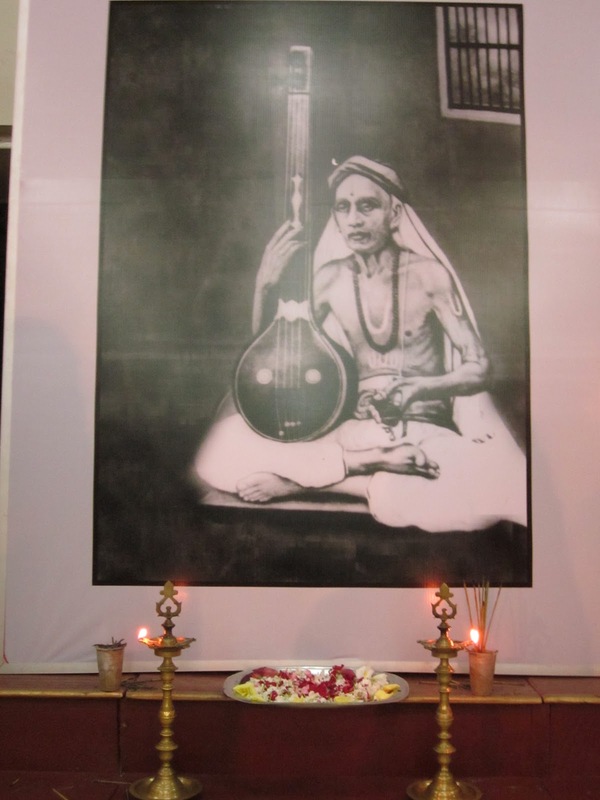 Saint Thyagaraja was born on 4th May 1767 in Thiruvarur in Thanjavur district. He was born to a Telugu Brahmin family as the third son of Ramabrahmam and Seethamma. His father’s was a story teller. 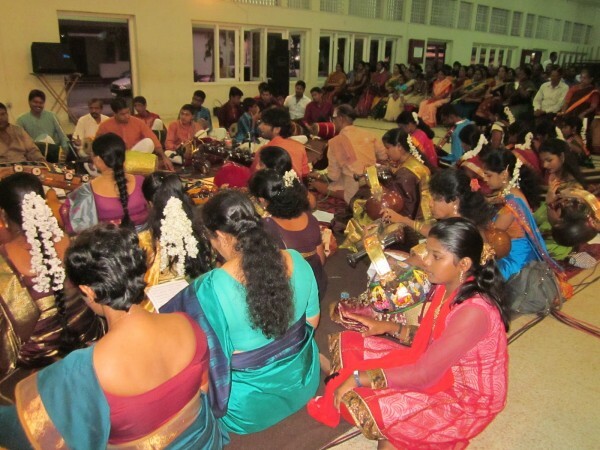 His family moved to Thiruvaiyaru soon after Saint Thyagaraja was born. 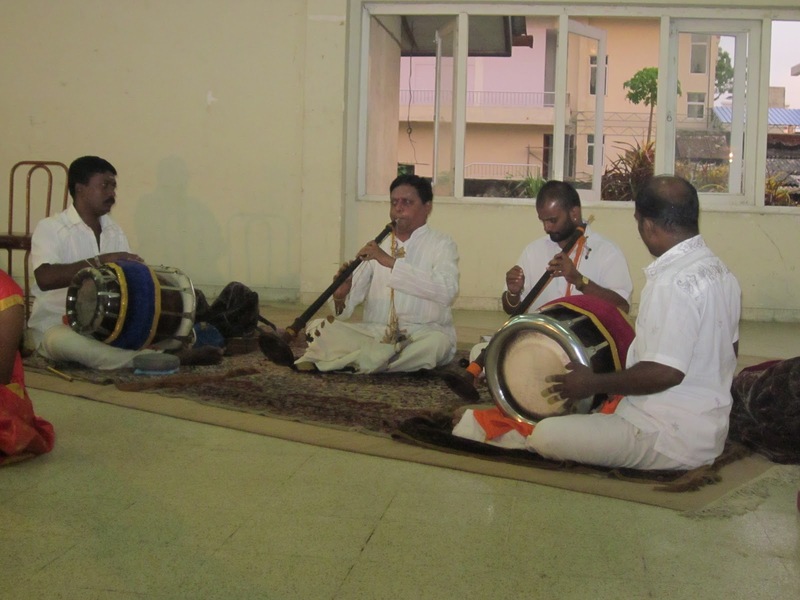 Saint Thyagaraja got married to Parvaty in 1784, when he was 17 years. His wife Parvathy died in 1789, when he was 23 year. He married her sister Kamala in 1790, and got a daughter. Saint Thyagaraja named his daughter Seethalakshmi. 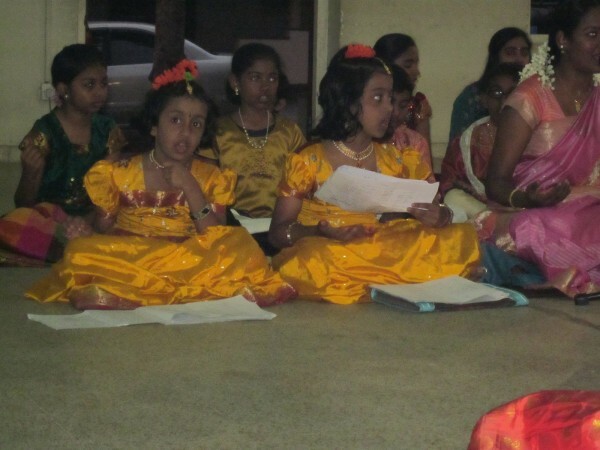 It is believed that on 6th January 1847 would be the day when he was expected to embrace Mukthi. He attained Samadhi on “Pushya Bagula Panchami” in Thiruvaiyaru. Saint Thygaraja was an eminent composer in classical music, poet, and a philosopher. He was an extraordinary personality born to teach humanity through music, and Rama Bhakthi. He saw Rama as a chief, as a saviour of mankind, and as a Lord of whole universe. 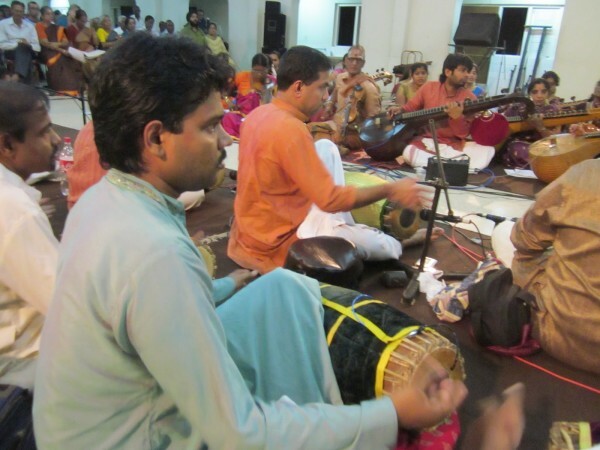 Saint Thyagaraja praised him, cajoled him, taunted him, served him, and cried for him. 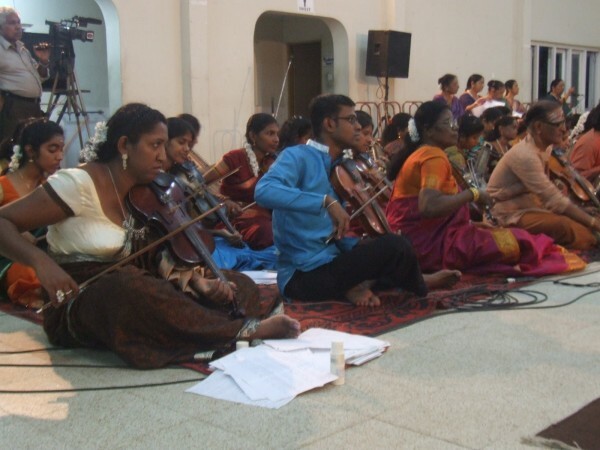 Saint Thyagaraja lived with God Rama every moment. 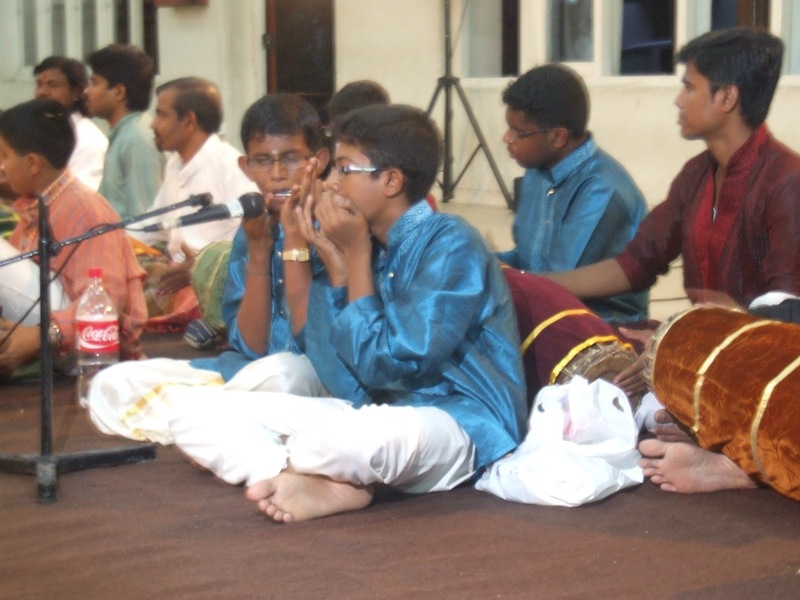 The name Thyagaraja means “Prince of Renunciation”. He studied Sanskrit and astrology. He was very well versed in his mother tongue Telugu. 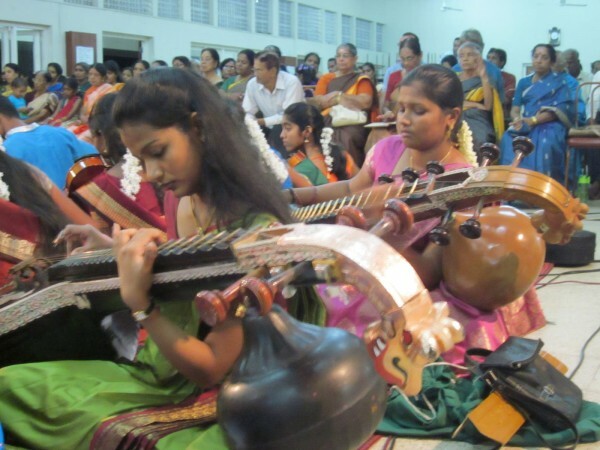 Saint Thyagaraja has composed several Kritis. 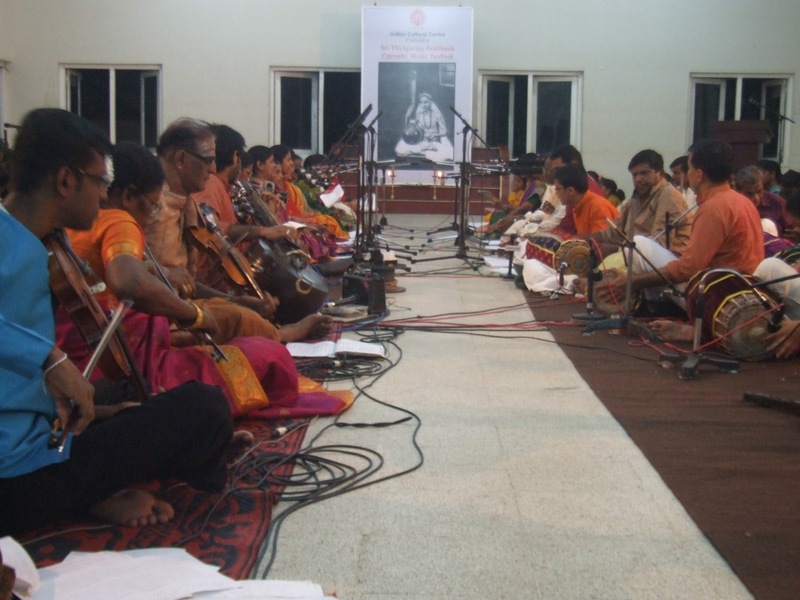 He made use of 200 ragas to compose different Kritis. 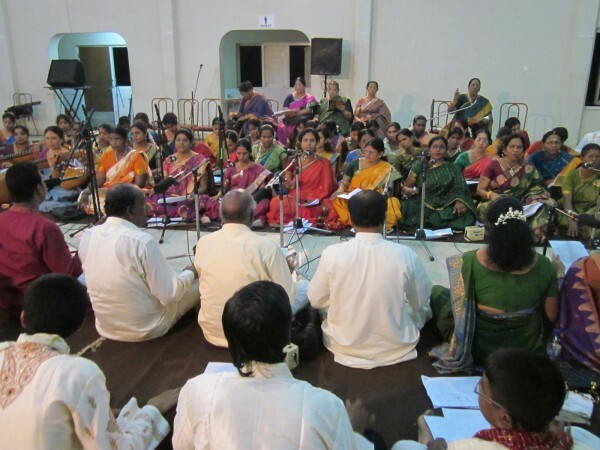 The “Divyanama Sankeerthanas” and “Utsava Samprathaya Kritis” composed by him are melodies. 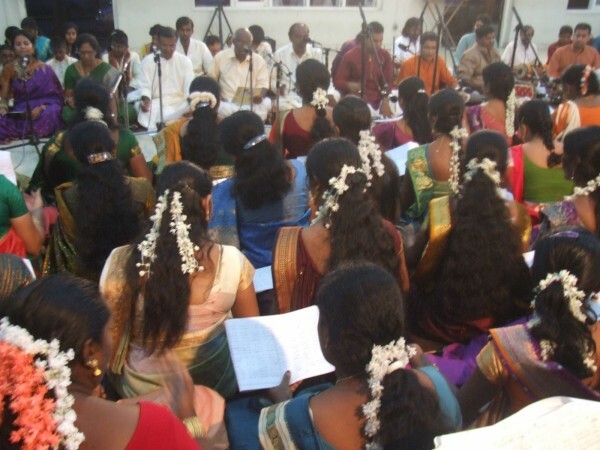 He composed 1,800 Kritis. 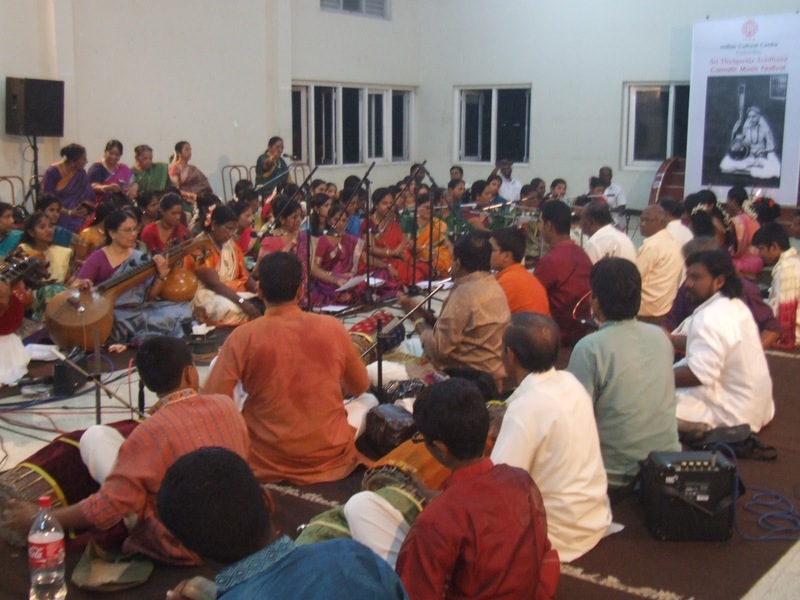 He has created operas namely “Prahlada Bhakthi Vijayam”, “Nowka Chittram” and “SitaRama Vijayam”. 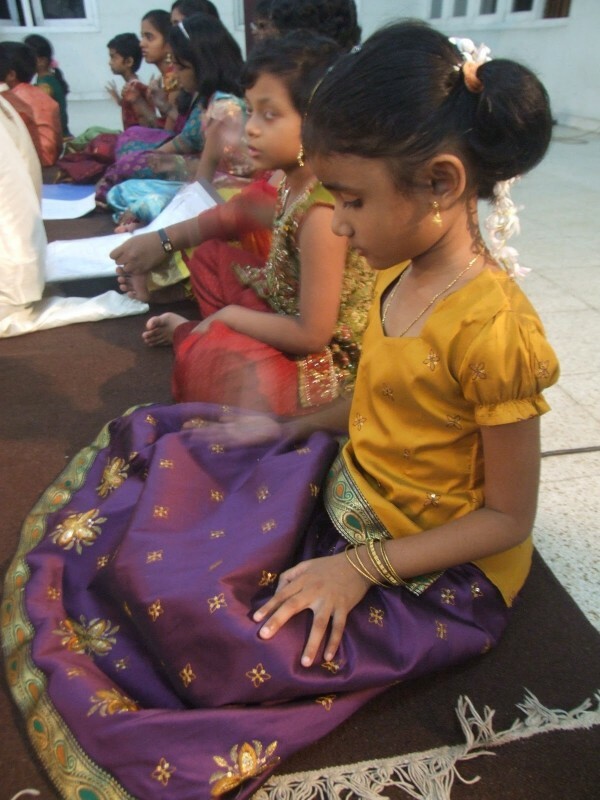 He wrote most of the Kritis in Telugu, and the rest in Sanskrit.